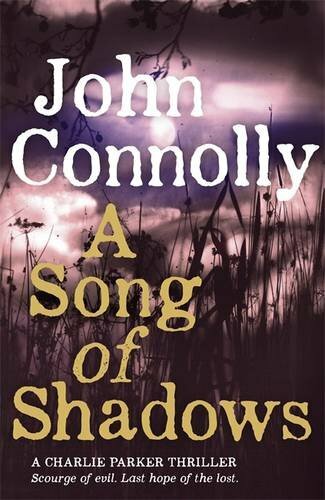 If you’re not familiar with John Connolly, you should be. I discovered him by accident a few years ago, having previously dismissed him because he is marketed as a crime writer. In reality his work is more complex and layered, reading like Peter Straub at his creepy best sprinkled with characters from a Raymond Chandler novel. Horror and crime have been merged before but Connolly does it better than anyone. 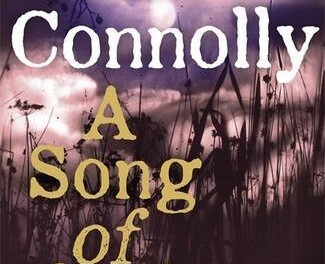 There is a satisfyingly meaty thriller plot involving a widow, children, some war criminals, several murders and a mystery to solve, but that’s the surface atop a seething brew of experience and emotions for readers familiar with Connolly’s protagonist PI Charlie Parker. At the end of the last novel (The Wolf in Winter) Parker was attacked in his home and shot several times. He died briefly, twice, but somehow survived and he’s not quite the character we knew from before. He is damaged, less physically strong, but there are invisible scars that only show as the story progresses. The old Parker would agonise about killing even the worst villains, always offering them a chance to submit to jail instead; now he’s rather more casual about it – there is a new ruthlessness and directness in him which is both thrilling and terrifying. It makes him a more ambivalent character, perhaps less easy to sympathise with. It’s a brave move by an author whose career is largely built on one character. Two things strike me about the writing in this novel, and they both make the same point. Without going too deeply into the mythos, Connolly’s bad guys have something evil inside them, controlling or possessing them, and the corruption of their souls emerges as physical ailments – they always seem to be on the verge of death, ignoring their own pain while inflicting it on others. Parker in his enfeebled state seems to invite comparison with his enemies, especially with his new more pragmatic morality. The second point is that we are denied those reassuring first person chapters that we’ve had in every other book in the series. This keeps Parker slightly distant and makes him seem more dangerous. From Every Dead Thing, this series has been good, and they keep getting better. Fans won’t be disappointed and those new to Connolly’s world will be entertained and intrigued. I just wish he would write them faster – I’m desperate for the next one.